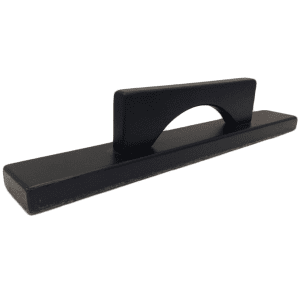 The Black Narrow Shuffleboard Sweep by Generations Gameroom is designed to even out the powder on a shuffleboard table. 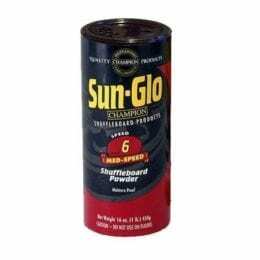 It can also be used to sweep off the old powder if you are preparing to clean the board. 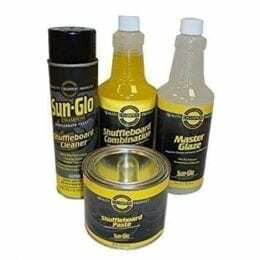 Depending on how frequently your board is played on, it is suggested to clean the play surface 1-3 times each month. 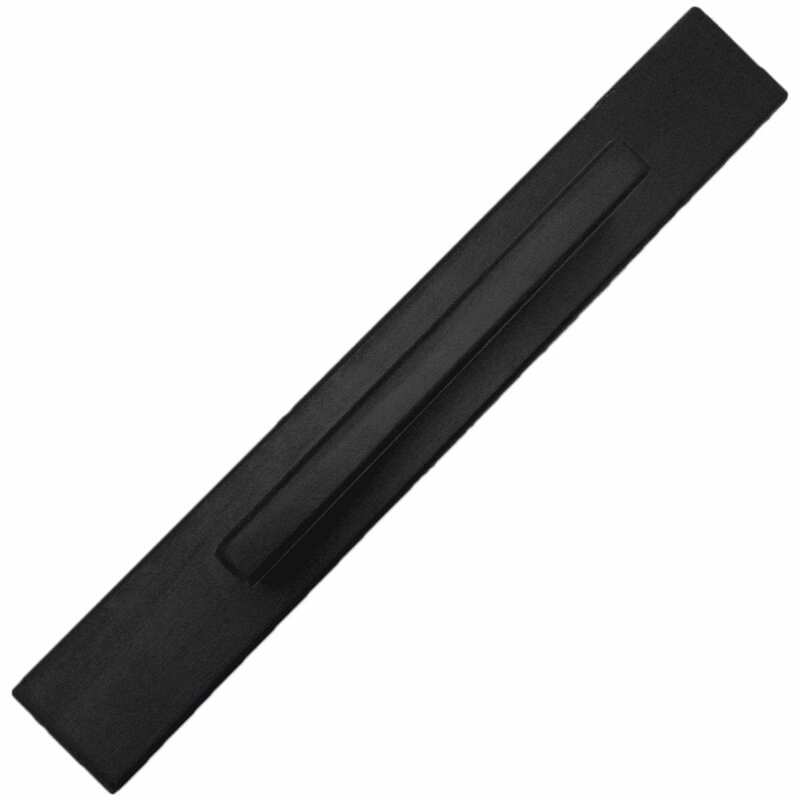 This board sweep is 15″ long and 2-1/4″ wide, it can be used on any size shuffleboard table. 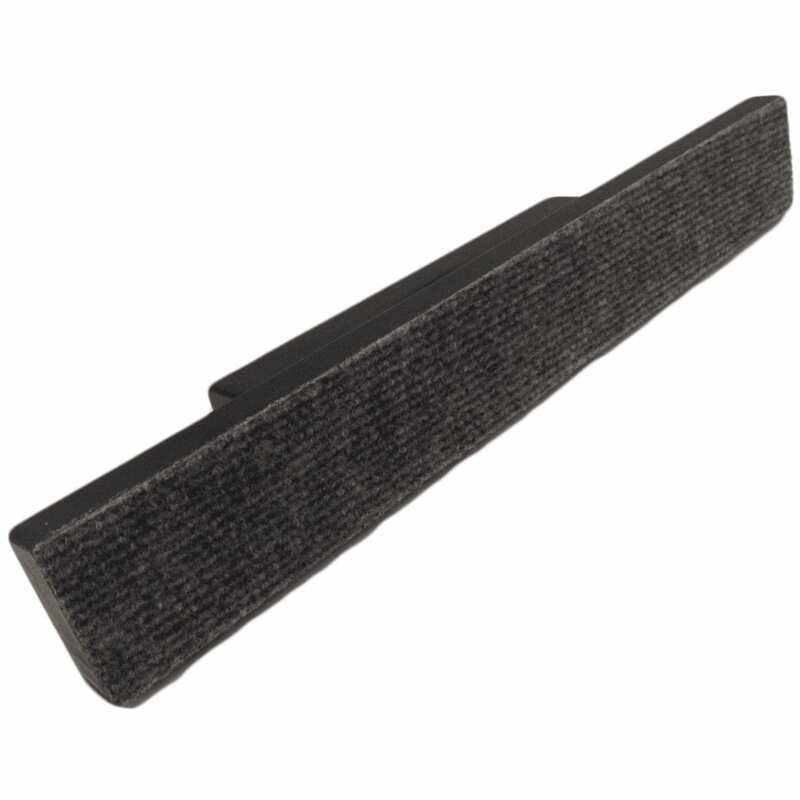 The bottom of this wood board sweep is lined with a durable fabric that will last long. This also ensures that the sweep will not scratch your table.